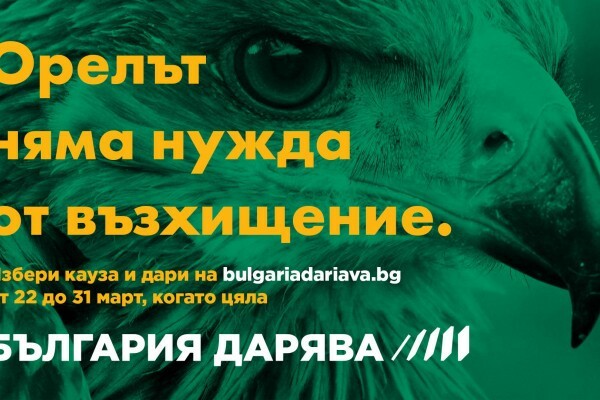 The Bulgarian Society for Protection of Birds (BSPB) was established in 1988 and is the first, and largest, non-governmental environmental organizations in Bulgaria. 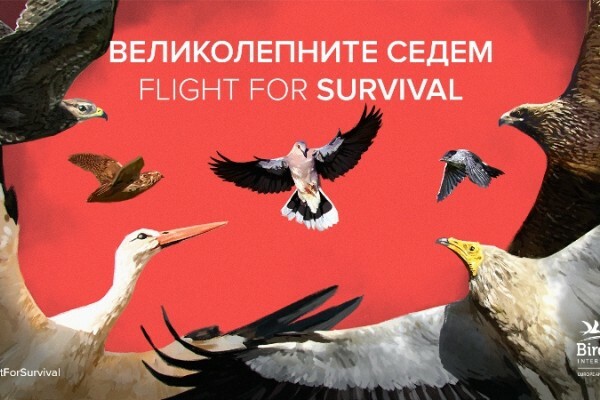 The BSPB is a partner of BirdLife International – a civil organisation established in 1922 and comprising a network of partner organisations in more than 100 countries worldwide, with more than 2.6 million members and more than 10 million supporters. The BSPB has worked toward protection of wild birds, their important sites and habitats and toward biodiversity in general. The BSPB defends the right of wildlife to exist, contributing in this manner for sustainable use of natural resources and to human welfare. The BSPB works also for the people by defending public interests and the right of everyone to preserved nature and healthy living environment. See more at the BSPB site. 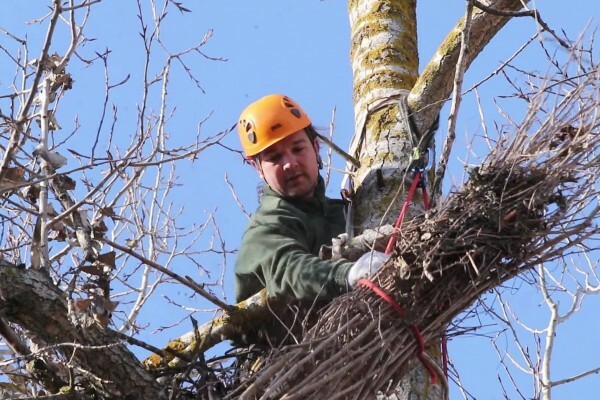 Providing a minimum level of maintenance of natural habitats; allowing for mosaic-located single trees or groups of trees and shrubs and/or hedges up to 20% of the total grassland. The maintaining of the natural habitats of reptiles – as a food source for the Imperial Eagle. Providing an optimum level of maintenance of natural habitats; allowing for mosaic-located single trees or groups of trees and shrubs and/or hedges up to 20% of the total grassland. The company is engaged in livestock breeding, plant growing and the production of essential oil of lavender plants. Company’s farm is situated in Momina Tsarkva village, Zapadna Strandzha SPA. The company is engaged in grassland management and livestock breeding (horses and sheep) in the land of Levka village, Sakar SPA. The establishment of Sakar Mountain (SPA) as a natural park under the Bulgarian Protected Area Act as it has national and European importance for preservation of natural habitats, endangered animal and plant species and historical sites. Empowering of ecological and environmental awareness of large groups of society and their involvement in voluntary activities on biodiversity conservation and sustainable development. The company is engaged in grassland management and livestock breeding (horses and sheep) in the lands of villages of Levka, Mustrak in Sakar SPA. From The Farm Ltd. was established for the production, processing and the direct sale of agricultural products from the farm to end-users. The company breeds 70 cows together with 55 calves, a few sheep and a few horses. The company manage agricultural land, used for grazing and the production of hay on the land of Momina carkva village, Municipality of Sredets, Zapadna Strandzha SPA.